Any new files made on the desktop were being automatically encrypted? Unable to disable EFS for the desktop folder? 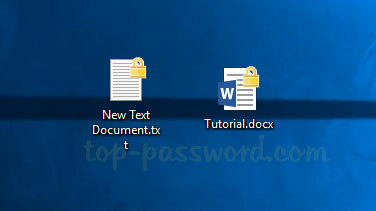 Recently I also ran into this issue and every time I create a new file and save it to my desktop, a gold padlock icon appears on it. When I tried to turn off EFS, and it gave the error message “The specified file could not be decrypted“. 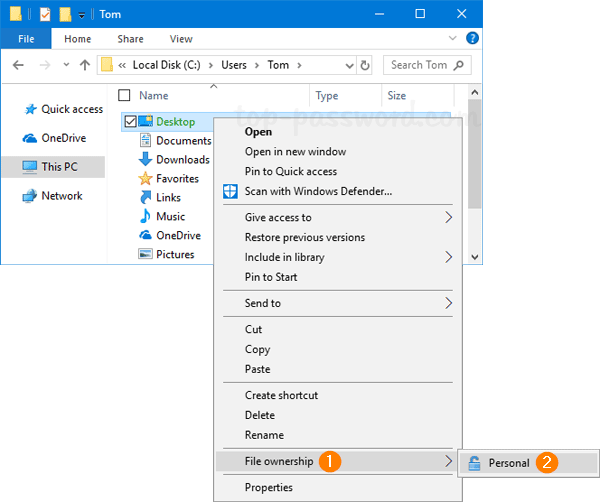 Eventually I found 2 methods to stop EFS from encrypting all new files on the desktop in Windows 10. Open File Explorer and browse to your user profile folder C:\Users\user_name. You should see gold padlock icon over the desktop item. Just right-click it and select File ownership -> Personal. That will turn off EFS encryption for your desktop immediately. 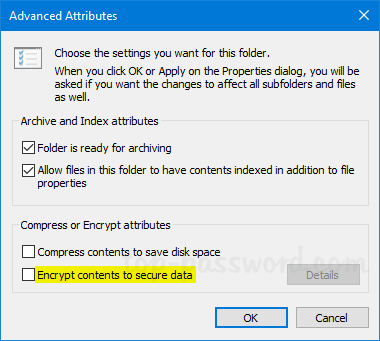 Now, any new files dropped or created in the desktop should not encrypt automatically. Another solution is to log in to Windows with another administrative account. Right-click on the Desktop folder and select Properties. Go to the General tab and click Advanced. Untick that option “Encrypt contents to secure data” and click OK.